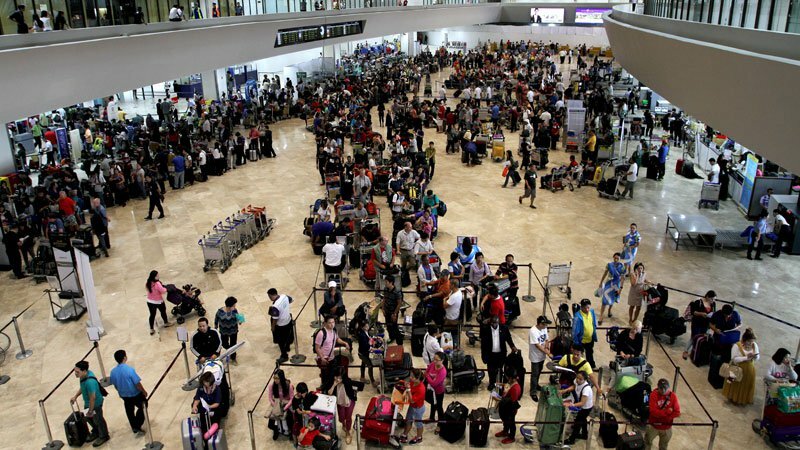 The Manila International Airport Authority advises tourists to be at the airport 2 or 3 hours before flight amidst Christmas rush. According to the Manila International Airport Authority (MIAA) General Manager Ed Monreal, Overseas Filipino workers expected to arrive during Christmas peak days, resulting in increase of passengers expected in the following weeks closing to Christmas. He also citing operational problems with some flights, advising the on-going passengers to be patient. Immigration electronic gates also installed at multiple airports in the Philippines to help ease long lines waiting in the immigration. According to BI Commissioner Jaime Morente, there are 13 e-gates at the Ninoy International Airport (NAIA), 3 at the Mactan Cebu International Airport, and 2 in Davao International Airport. He also added that e-gates would take 15 seconds to process a passenger.